This picture was taken before we had a thunderstorm. Looked nice and we really needed the rain. 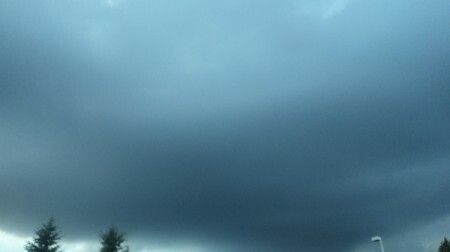 I love seeing storm clouds! Very nice photo!